You're looking at the only V-drive with enough power, versatility and wake control to be both certified to pull water ski tournaments and launch wakeboarders to the top of their game. 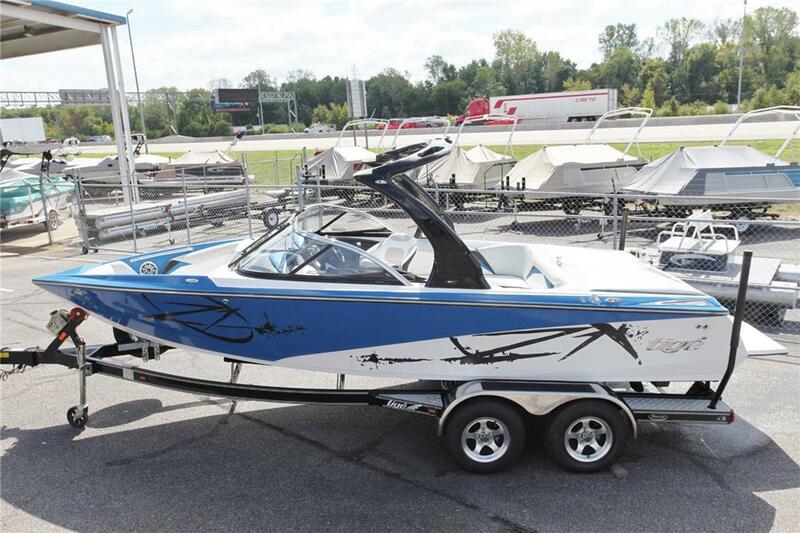 It's the most multi-faceted boat we build, priced to let you get the family out on the water while still providing the legendary performance that Nautique is famous for. The Crossover Nautique 211 is the ultimate crossover towboat, thanks to its exclusive Fusion Hull technology and patented Hydro-Gate wake control system. Everywhere you look it shines with the quality, performance and exceptional versatility you expect - and get - only in a Nautique.